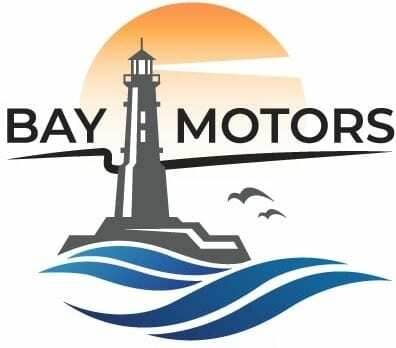 If you’re looking for a quality car service in Deception Bay that you can rely on, you can’t go past Bay Motors! We’re proud to offer affordable car servicing at our family-owned vehicle workshop in Deception Bay. Whether you’re booking your car in for a log book service, mechanical repairs or tyre fitting and balance, our team of expertly trained mechanics are committed to providing the highest level of workmanship to ensure your car continues to run at it’s best. As a family-owned and operated workshop, we’re passionate about providing quality servicing and trustworthy advice for the local community. So, when you book your car into our Deception Bay vehicle workshop, you can trust you’re receiving a reliable service that won’t break the bank. To learn more about the various car servicing options we provide, or to book a service, Contact Bay Motors today.